Security professionals can bank on suppliers to assist them with special discounts, marketing materials, project design and performance, plus much more. With the competition for electronic security business more abundant than ever, steps to gain even a slight advantage can make a difference to the bottom line. The good news for security professionals seeking to do so by aligning with a dealer program offered by a manufacturer or monitoring company is that they have a whole lot of options. There are many programs available; the trick is finding one that best suits a dealer’s specific business model and goals. 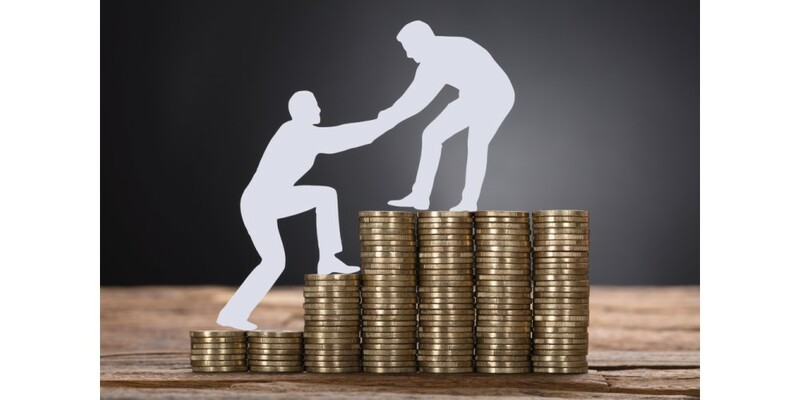 Given the disruption and upheaval in the residential marketplace in particular, which is seeing an influx of new products/services and competitors, the added partner support is becoming more paramount than ever for some dealers. SSI checked in with a few industry resources to survey the features and benefits of their company’s dealer programs (find an extensive dealer program directory on the next page). Ahead, Tom Cook, senior vice president sales, Hanwha Techwin; Bill Hobbs, vice president of sales, 3xLOGIC; and Jeff Whitney, vice president of marketing, Arecont Vision Costar, bring readers up close and personal with their program offerings, which can serve as representative examples of attractive aspects and types of requirements to keep in mind. They also provide insights into how security dealers and integrators can vet a program that to serve their business needs. A sidebar will introduce you to a marketing strategy firm that partners specifically with security pros. While many dealer programs offer perks aplenty, there are both advantages and disadvantages to consider. Before committing to a program, dealers should ask whether it enhances their sales efforts more so than relinquishes their identity, Hobbs emphasizes. Programs that require manufacturer branding and marketing should be carefully reviewed at the risk of losing dealer brand awareness and exposing them to manufacturer poaching of accounts, he cautions. Can multiple partners register the deal? Do each get the same discount? Do some partners get such a large volume contract discount that they will win the deal even you register? How long does it take to get your registration request processed; hours, days or weeks? Is a portal provided to track your registrations and process them entirely online? Will the vendor help you configure systems, provide tools, and go onsite with you when necessary to do demos or test shoots? Are so many partners selling the vendor’s products that every deal will result in you competing not just with other brands, but with the same products from other sales partners? Are there other channels, such as OEMs, selling the same products under different names, with the same features and capabilities so that your products aren’t unique? With those salient matters in mind, let’s peruse specifics of a few dealer programs. A provider of integrated, intelligent security solutions and innovator in a server and Cloud-based security technology, 3xLOGIC rolled out its Certified Partner Program (CPP) in January 2018. 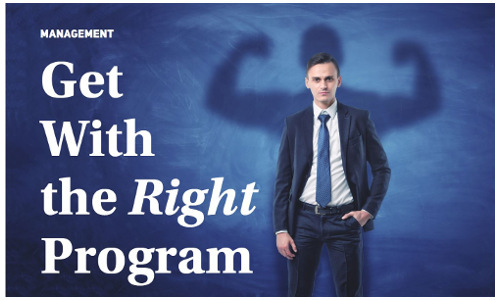 The program is being offered through 3xLOGIC regional sales managers. CPP has five tiers: Tier 1, authorized 3xLOGIC product resellers; Tier 2, silver partners; Tier 3, gold partners; Tier 4, distributors; and Tier 5, national accounts. Features and benefits vary based on tier and include product discount levels, vertical-specific lead sharing, exposure on the 3xLOGIC website, training, support, discounts on demo kits, discounts on hosted infinias (integrated access control and video management kit) accounts, and marketing co-op funds. CPP requirements include meeting minimum purchase, training and certification levels as a 3xLOGIC partner. To be admitted, 3xLOGIC dealers undergo a review and if the CPP criteria are met they will be invited to participate. Any new dealer that meets the criteria and has been vetted by 3xLOGIC management will be considered for inclusion in the program. All CPP participants can move up or down the tier ladder depending on their purchase history and the level of certified training their organization attains. Sales and marketing support include co-branded collateral and customized marketing efforts for regional shows and events. Dealers are required to have 3xLOGIC Certified Technicians on staff at all times, and onsite sales training is provided at the customer’s location(s). 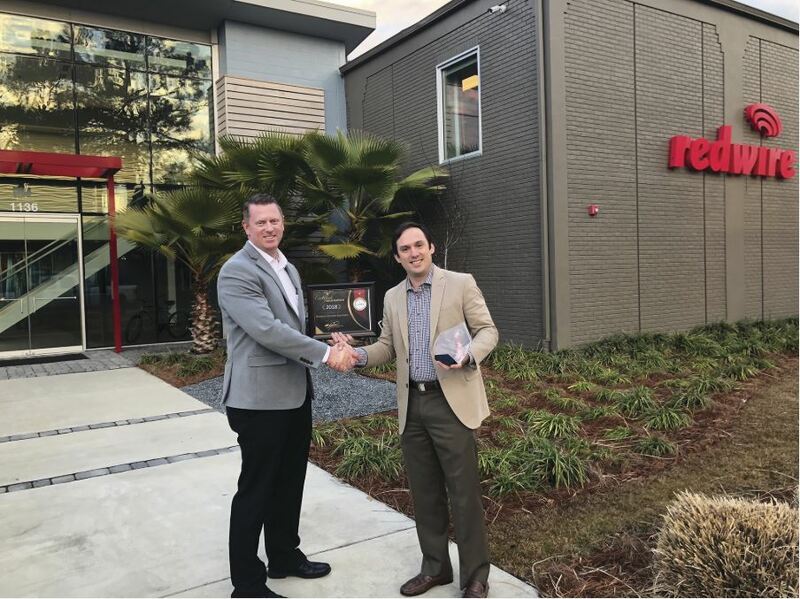 (l-r) Michael Stephens, regional sales manager for 3xLOGIC, presents Ted Frazee, president of Tallahassee, Fla.-based Redwire, the company’s Gold-level Certified Partner Program recognition. The manufacturer of network cameras and megapixel surveillance cameras launched its Arecont Vision Costar Program in July 2018 as a division of Costar Technologies. The newly acquired company continued the Authorized Distributor and Authorized Systems Integrator/Dealer programs that Arecont Vision had developed in the early 2000s. In addition to the typical marketing, branding, training and support materials that are common in dealer programs, Arecont Vision Costar offers a project registration program. Requests for a project registration can be completed by an authorized security systems integrator or dealer via the password-protected partner portal, and a decision is usually made that same day on a properly completed form. According to Whitney, only a single partner is granted the special pricing that comes with an approved registration. This protects the integrator or dealer who worked the initial deal by providing them an additional discount off their normal buying price, he says. Arecont Vision Costar products ship with a three-year manufacturer’s warranty included, and an available option to upgrade up to five years. The warranty is only available when purchased through an authorized security systems integrator or dealer. In terms of sales and marketing support, Arecont Vision Costar offers access via the Partner Portal to a library of sales presentations spanning its products, services, vertical market examples and materials, and cybersecurity enhancements. Also available is an online configuration tool that can help design the cameras, VMS, servers, and recorders needed for a project. Additionally, its sales team, manufacturer’s reps, inside sales team and field application engineers provide project design assistance and can help with live and web-based demonstrations and training. Projects can be registered from the site and an individual dashboard is available showing partners the status of all of their registrations. Loaners can be requested for demos or training, as can RMAs and advance replacement units, even repair of out-of-warranty units. Resources such as configuration tools, white papers, manuals, software and firmware downloads, and more are accessible. Factory-refurbished units can even be purchased for cost-sensitive projects. Extensive video modules and training materials are also available, including organized classes. Arecont Vision Costar sales partners must agree to purchase from Authorized Distributors, or under special circumstances directly from the company. This, according to Whitney, is to protect the customer from copies, damaged units, or counterfeit products, and in return, the partner gets access to all of Arecont’ straining, sales materials, and sales and technical support. To access the higher levels of the program with additional benefits to the partner, a more detailed contract and additional requirements including reporting and educational commitments are mandated.